Lately, more and more traditional watchmaker are joining the smartwatch club, by teaming up with tech giants and launching very interesting devices. After Tag Heuer announced a partnership with Google and Intel, it’s time for another important name to make a similar announcement. Is the market ready for a Swatch wearable? According to PC World, the first Swatch smartwatch will be introduced in Switzerland and another large country in the next three months. Mr. Nick Hayek, the company’s CEO refused to give any details about the second market, but it will most likely be China, as they have payment deals with China UnionPay, a Chinese bank card group. Unfortunately, there aren’t a lot of details about the Swatch smartwatch available, but we do know that it will use a NFC chip, enabling the user to make mobile payments. Otherwise, we have no idea about the battery life, price or operating system. On the other side, the above mentioned source claims that the wearable could work with Windows or Android software. If a personal opinion is allowed, we’d say Android Wear, as it’s the most popular choice between smartwatch manufacturers. Of course, one of Swatch’s main competitors will be Apple, which registered pretty impressive sales since their first wearable was released, so we’re looking forward to see this mysterious device. You gotta adapt to the market, right? The funny part about the release of a first Swatch smartwatch is that a few year’s ago, the company’s CEO was totally against these devices, considering that they won’t be as revolutionary as everybody was expecting. Any thoughts on this? 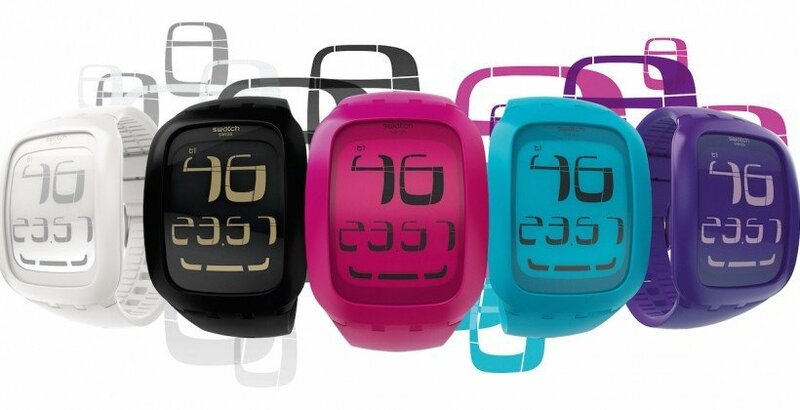 Do you think that this first Swatch smartwatch will be well received by the market? What special features do you expect to see? Share your opinion in the comments section below.